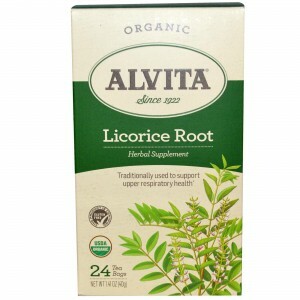 Prepared from the sweet roots of Glycyrrhiza glabra, licorice or liquorice tea is a highly nutritious herbal decoction. 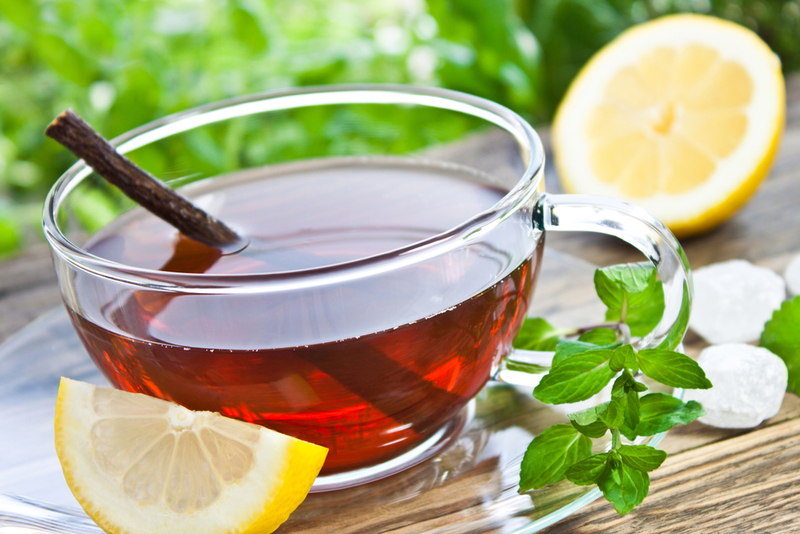 Having this flavored herbal drink on a regular basis provides a host of health benefits. According to Theophrastus, a Greek philosopher, licorice root helped in treating several lung disorders such as asthma and dry cough. 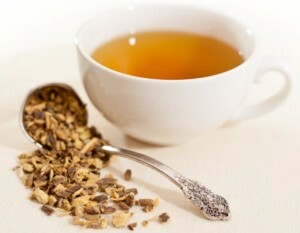 The decoction was used as a natural blood purifier in Southern Europe. 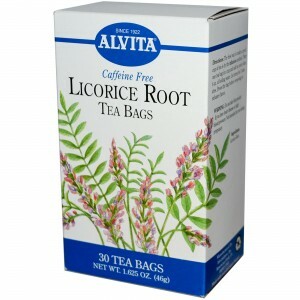 In Old Texas, giving licorice tea to women after delivery was a traditional practice to reduce their body temperature. 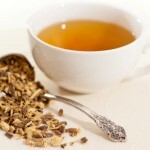 The herbal infusion was also believed to help expel the placenta after birth. Rich in flavonoids, the herbal tea can provide relief from abdominal discomfort. Having it two to three times a day may improve the functioning of the digestive system, resulting in regular bowel movements. It may also help in preventing stomach ulcers. 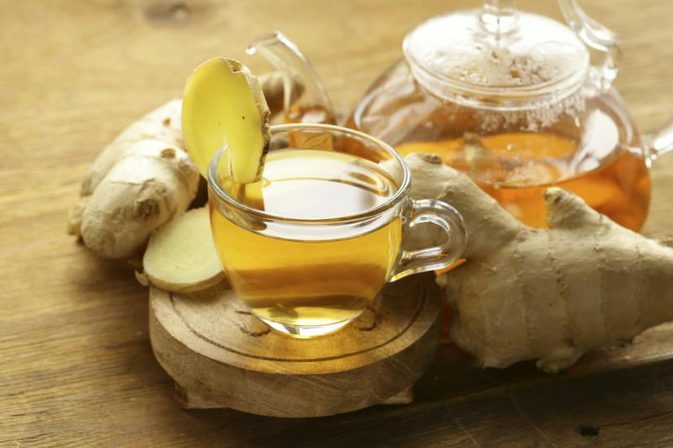 Some studies have shown that glycyrrhizic acid or glycyrrhizin, in the root tea can boost the functioning of the adrenal gland to maintain normal levels of stress hormones for fighting nervousness, depression, anxiety and migraine. 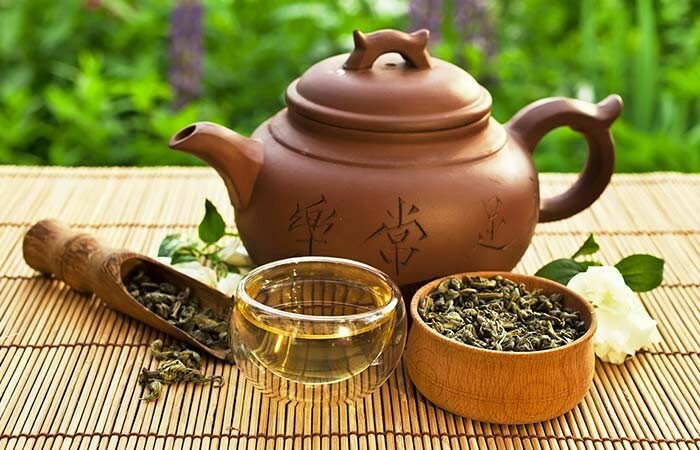 It also contains asparagine amino acid that has a soothing effect on the nervous system. 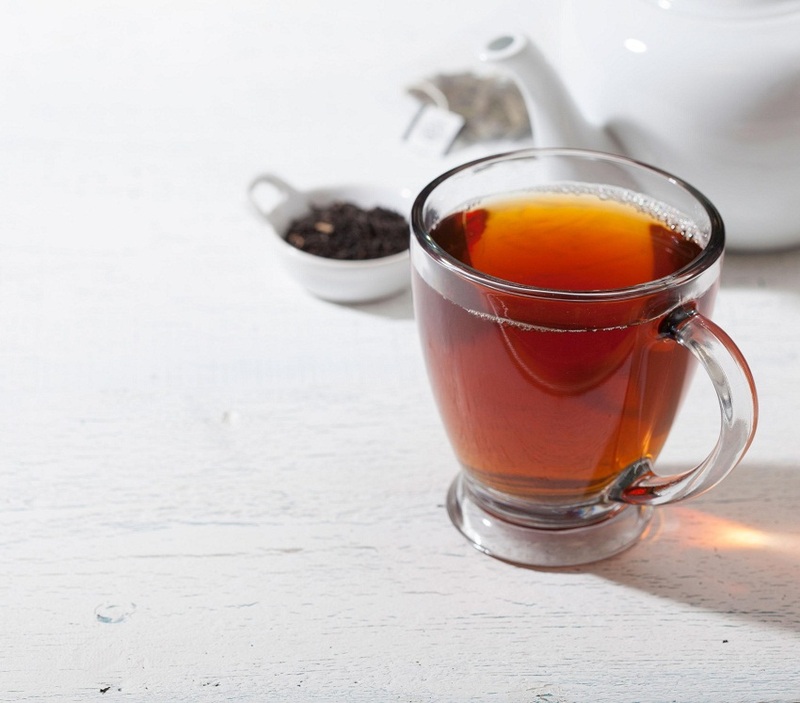 The common symptoms of premenstrual syndrome such as abdominal cramps, mood swings, and hot flashes experienced by many women can be managed by drinking the herbal infusion few days prior to the start of the menstrual cycle. Its anti-inflammatory, antiviral, and antibacterial properties can help in treating respiratory ailments like bronchitis, asthma, and dry cough. Due to the presence of saponin glycosides, it acts as a natural expectorant, facilitating the removal of excess mucus from the lungs. Sipping a cup of licorice root tea can be effective for sore throat when affected by cold and flu. Its detoxifying effects on the liver and kidneys help in regulating the levels of fluids and electrolytes in the body by removing the harmful toxins. 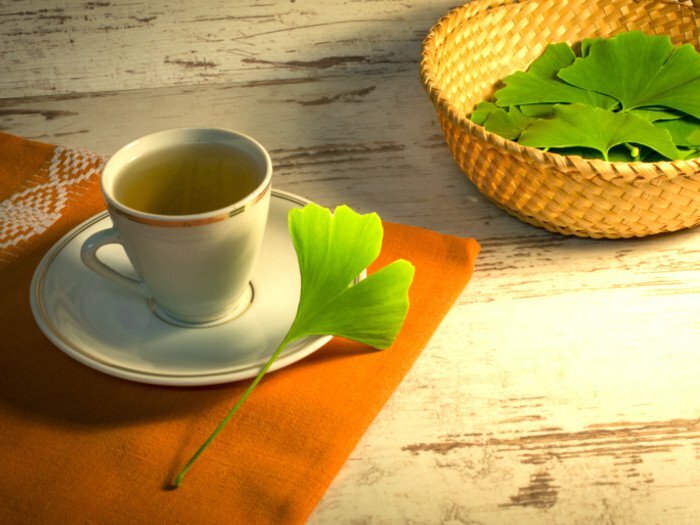 According to some research studies, glycyrrhizin in the caffeine-free drink can cause high blood pressure, headaches, hormonal imbalance, fluid retention, fatigue, and heart attack. Therefore, its overconsumption must be avoided. In case of any allergic reaction, seek immediate medical help. As the presence of glycyrrhizin might affect the health of pregnant women, it is advisable to avoid it during this time. Licorice tea is also not recommended for breastfeeding mothers. 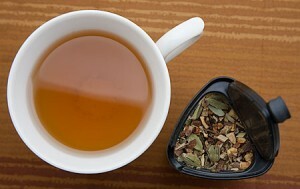 Licorice tea and tea bags can be purchased from well-established herbal tea shops or online stores. Peppermint licorice tea, and spice licorice tea are the other variations available in any reputable store.